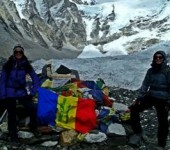 You will want time to prepare and relax before and after your trek in either Kathmandu/Bhaktapur or Pokhara which is why treks usually include at least two nights of accommodation before the start of your trek and one night after finishing your trek. Additional nights in these and other locations are always an option. We have selected our hotels with two categories of accommodation (Standard and Classic) and a range of prices. Please note when checking the websites of the hotels listed below that the prices (tariff) shown do not always include the mandatory service charge (10%), VAT (13%), and breakfast. 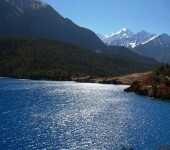 ITrekNepal price quotes for trek packages and individual hotels always include these additional charges. – All hotels below have been tested and approved by ITrekNepal to guarantee the highest possible standard of accommodation within each category. 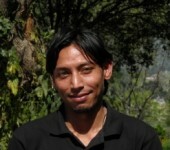 – Extra nights can be booked on arrival or during your stay in Nepal. This UNESCO Heritage Award-winning building has been described as both a palace and a museum. The magnificence of Dwarika’s is its buildings of intricate carved wood and terracotta work. Every brick is handmade and every piece of wood work a centuries old original. A remarkable blend of old style charm and modern comfort. 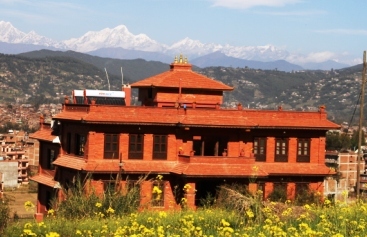 Perched on a hillside overlooking Bhaktapur with commanding views of the Himalayan peaks , the Paradise is a unique combination of traditional design, modern comfort, and exceptional service. Though set in the quiet countryside the hotel is just minutes from Bhaktapur, where guests have access to all the treasures of this famed UNESCO World Heritage city. In addition to very spacious. luxuriously appointed rooms with full amenities, the Paradise restaurant offers a great dining featuring fresh, local produce from the nearby markets. 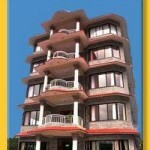 The hotel is just 20 minutes from the international airport, and is easily accessible to central Kathmandu. 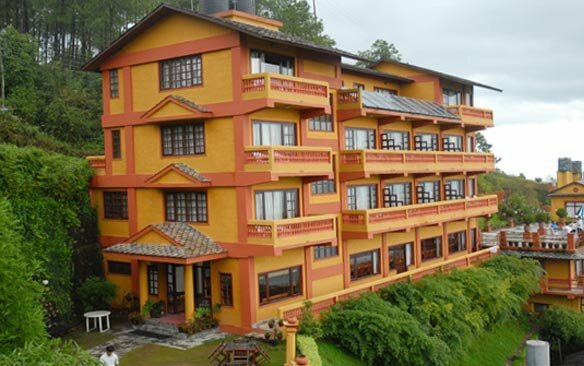 Shangri-La Hotel Pokhara is a compact resort which is just 3km from the Phewa lake. All 65 rooms are meticulously designed and afford panoramic views. Set within beautiful landscaped gardens. 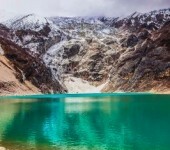 Situated on a secluded peninsula with the Fewa Tal (Lake) on one side and a forest covered hill on the other, offering spectacular views of the Annapurna Range and the ‘Fish Tail’ Mountain. 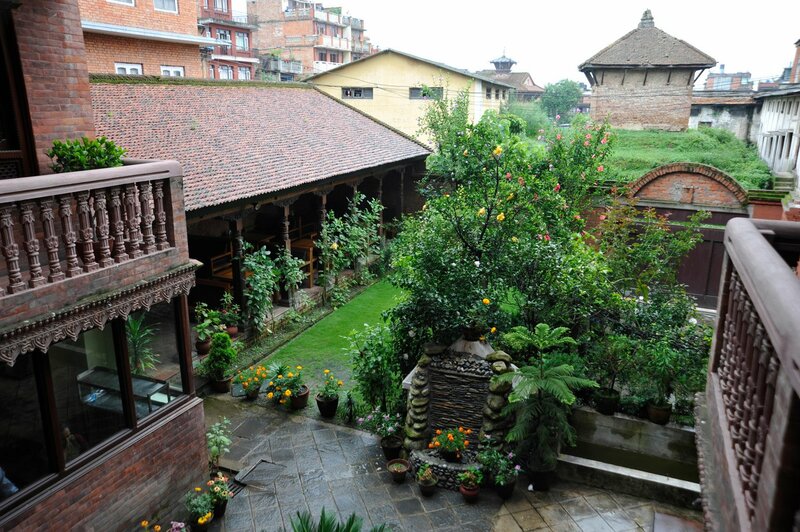 A fine example of old Newari architecture, the inn is built of timber and red brick and furnished in a traditional style. 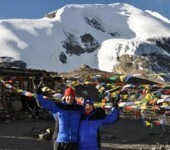 It is situated on the quaint traffic-free main village street and has a terrace restaurant and a rooftop offering beautiful views across the Annapurnas. 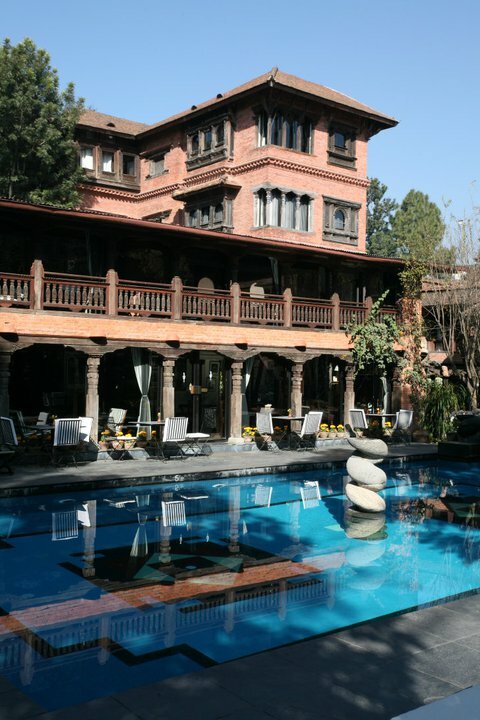 This new hotel is in the heart of ancient Bhaktapur near Durbur Square. 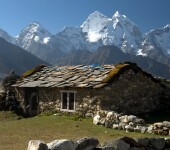 Vajra Guest House combines traditional Nepali architecture and hospitality with modern amenities. One of the nicest features is the quiet garden courtyard where you can enjoy dining and relaxation. The newest hotel at lakeside in Pokhara, Trekkers Inn provides comfortable rooms, great mountain views and warm hospitality with a superb location. 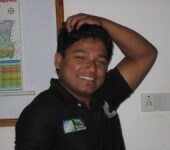 The hotel is very close to all the attractions of the lakeside area yet quiet and peaceful. One of the newest hotels in Pokhara, the Center Lake is located just a few minutes walk from the lakeside attractions but far enough away so your stay will be to be quiet and peaceful. Rooms feature private balconies and wifi access. The hotel staff is exceptionally attentive and gracious. This hotel located on a hillside, a few minutes walk from Nagarkot village, features cosy pine-fitted bedrooms with attached bathrooms, and individual balconies looking out onto the mountain panorama. The restaurant/bar is inviting in the evening, while the outdoor terrace is perfect for sunrise and sunset. Located just outside Chitwan National Park in the quiet and quaint Bagmara village, the Green Park is Chitwan’s newest and finest deluxe category resort. 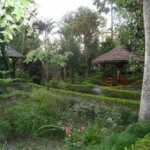 The hotel grounds are beautifully landscaped with brightly colored flowers everywhere. Rooms are spacious, comfortable and elegantly furnished. The restaurant offers fresh, organic vegetables, meat and fish procured daily from nearby markets. The Green Park is an oasis of comfort, impeccable service, and peacefulness. Elegant rooms set in pretty gardens around a swimming pool make this a very relaxing accommodation choice. All rooms have attached bathrooms and patios. There is also a spacious second-floor restaurant/bar overlooking the gardens. The resort is located beside the National Park entrance, close to the river with superb sunset views. The Hotel Parkland is located in an ideal location in Sauraha village, just 10 minutes walk from the entrance to Chitwan National Park. A magnificent mature garden surrounds the complex with many rare indigenous trees, shrubs and flowers which attract various birds and butterflies. Nature can be observed from your private balcony or bedroom windows. All the rooms at Hotel Parkland are en-suite with all the modern facilities. Satellite television, air condition, tiled attached bathrooms with hot and cold shower around the clock. 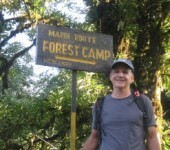 idyllic retreat with very comfortable accommodations and gracious service. As one of the first hotels opened in Bardia the Forest Hideaway has built a strong reputation over more than 20 years as one of the finest lodges in the region.